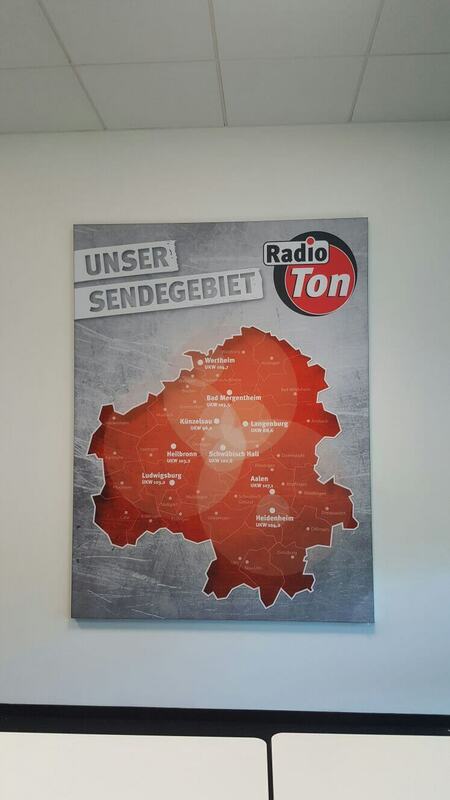 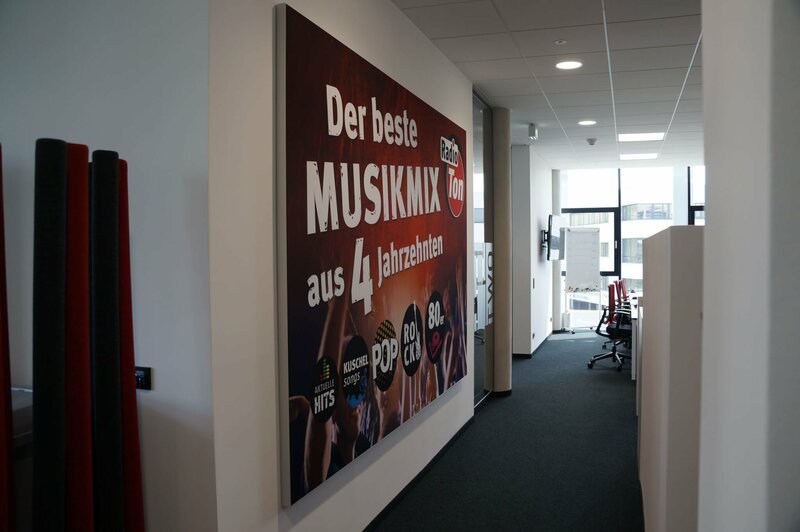 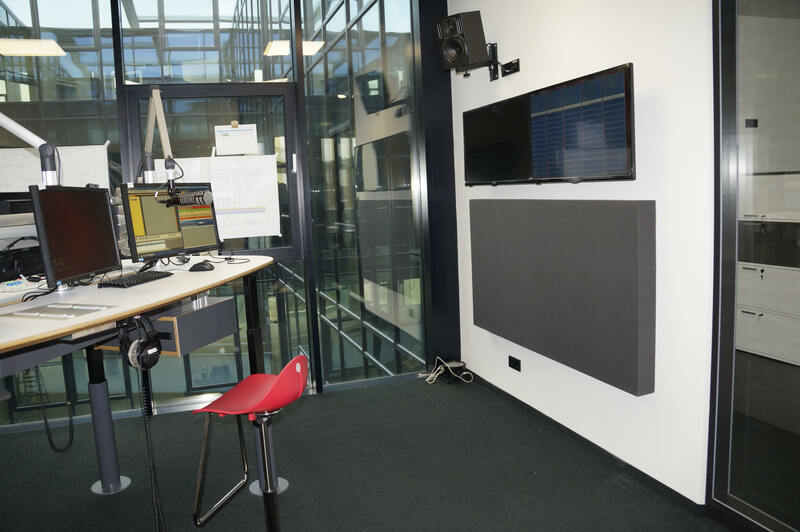 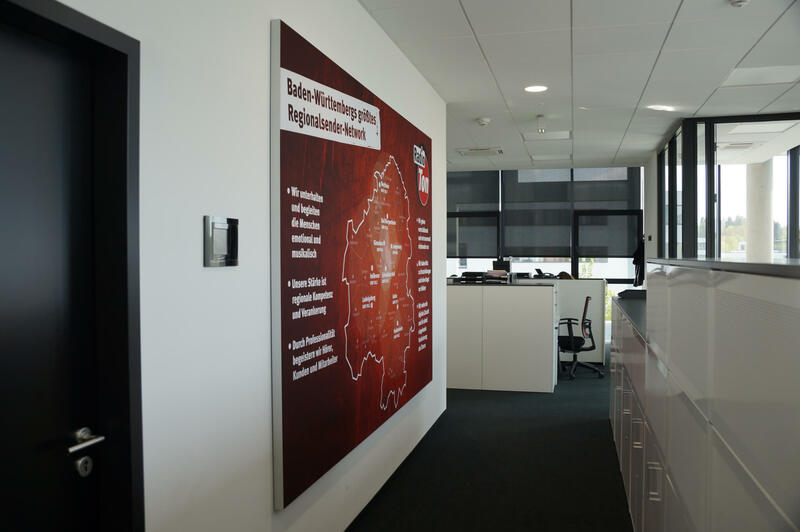 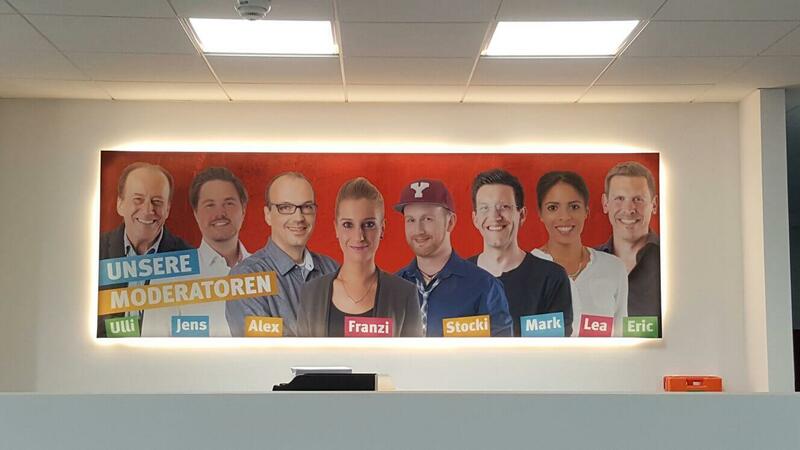 Location: Heilbronn (Germany)XB acoustics realized a large project for Radio Ton. 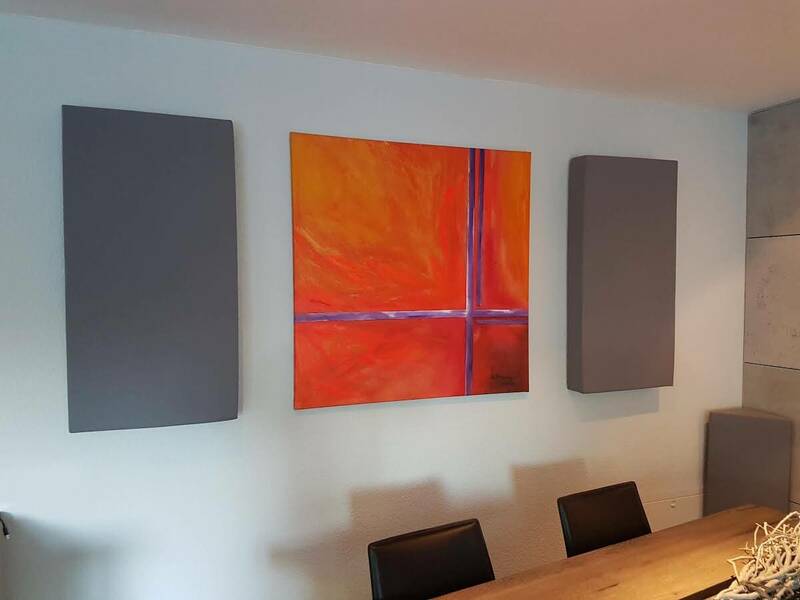 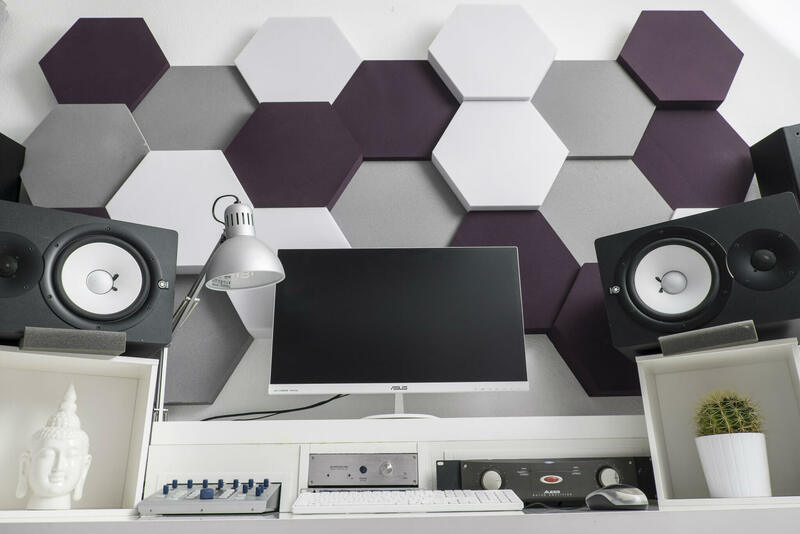 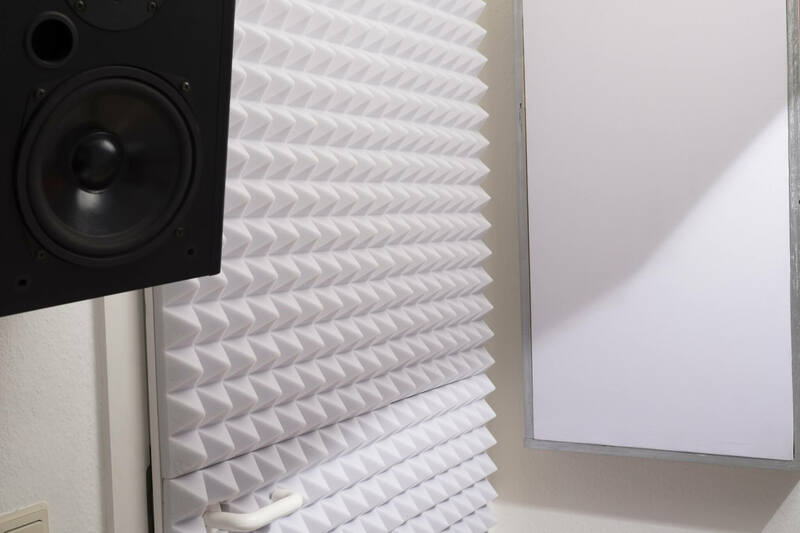 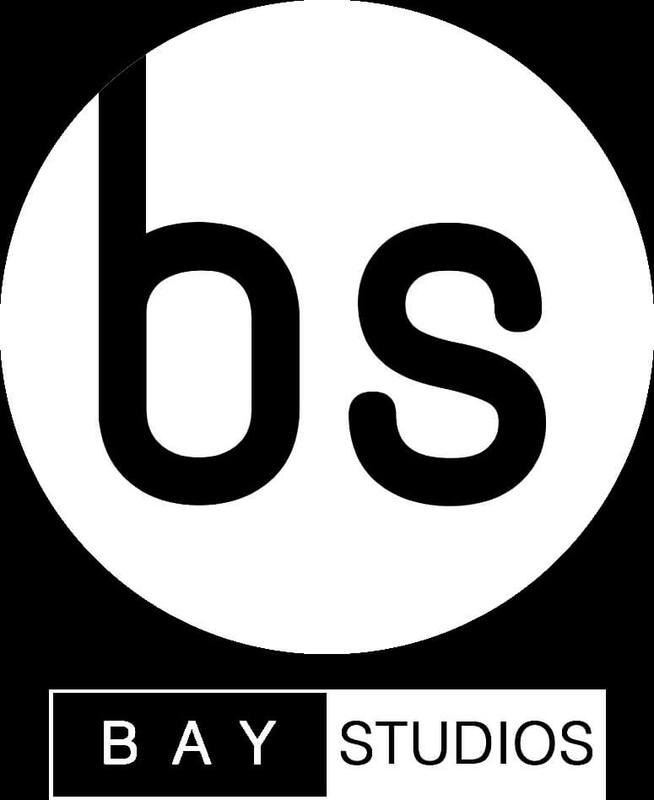 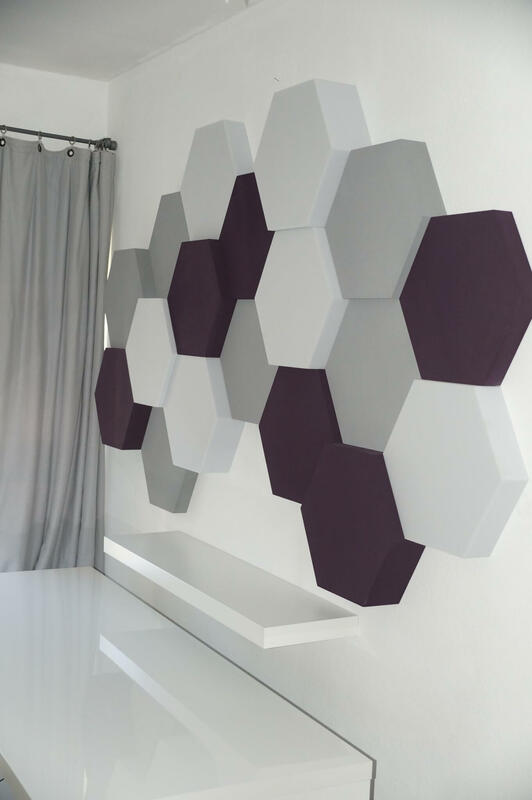 Various rooms were equipped with XB acoustics absorbers. 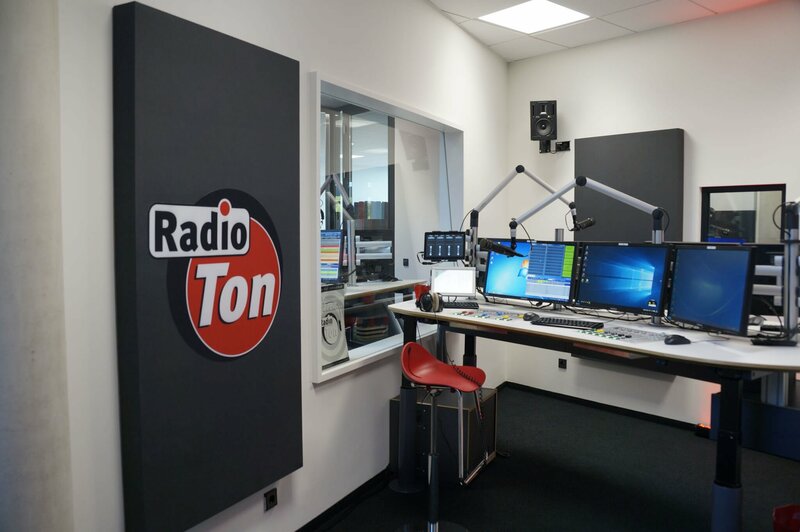 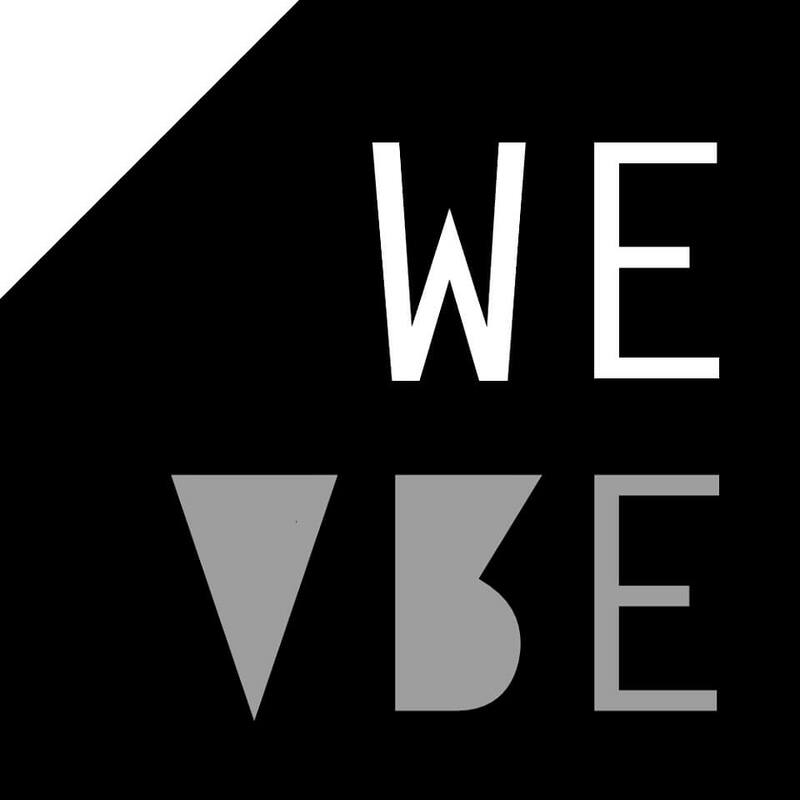 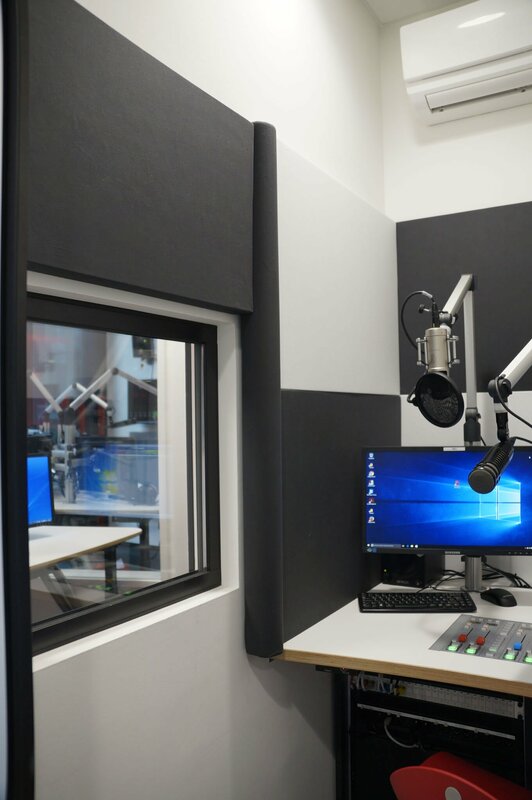 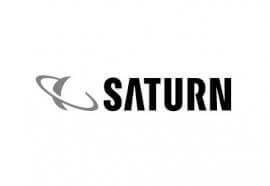 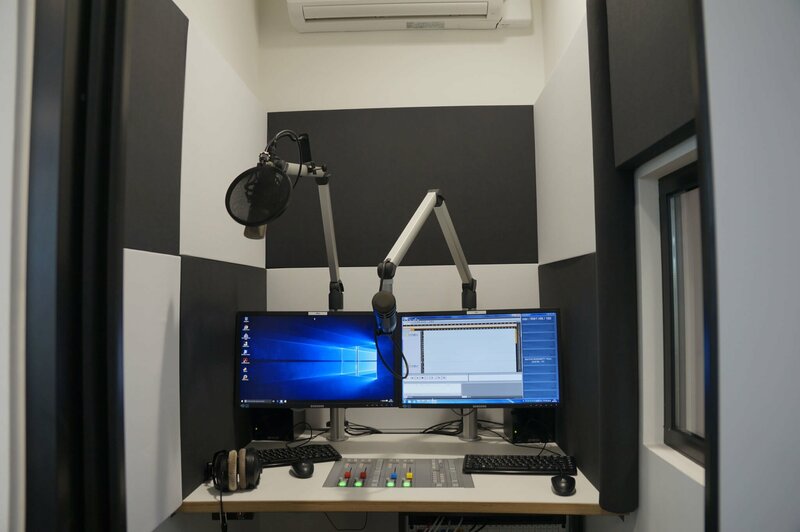 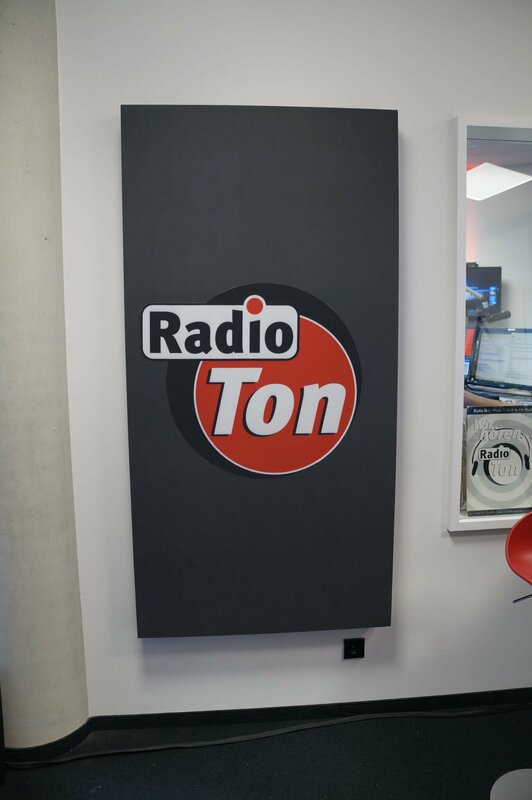 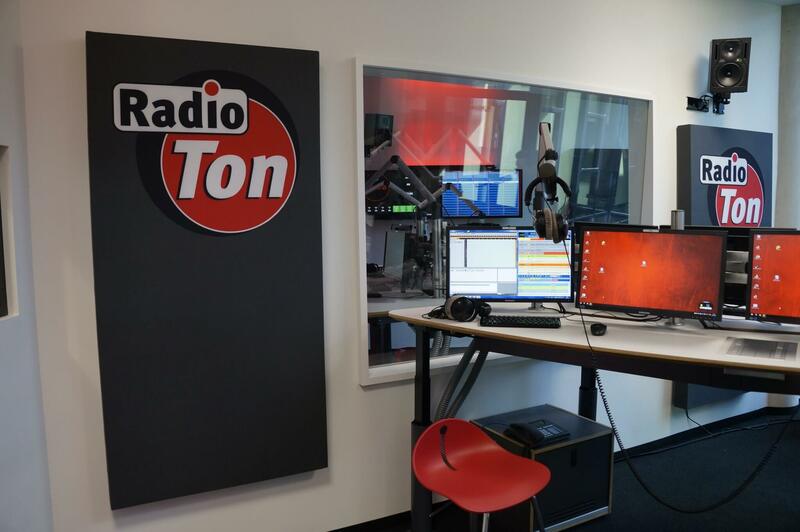 The acoustic elements were specially designed and produced for Radio Ton. 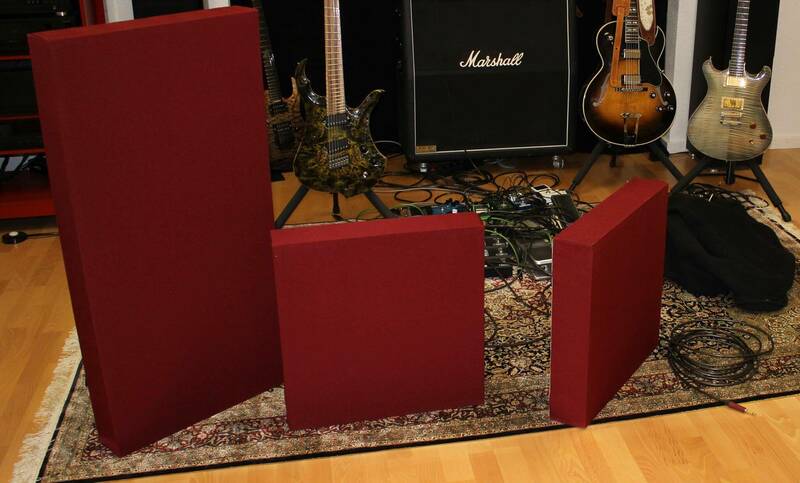 The XB acosutics standard absorbers can be used flexibly. 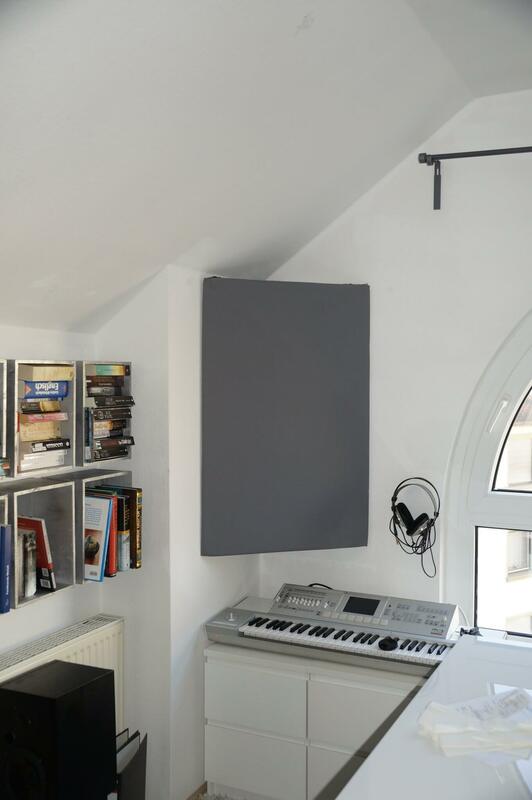 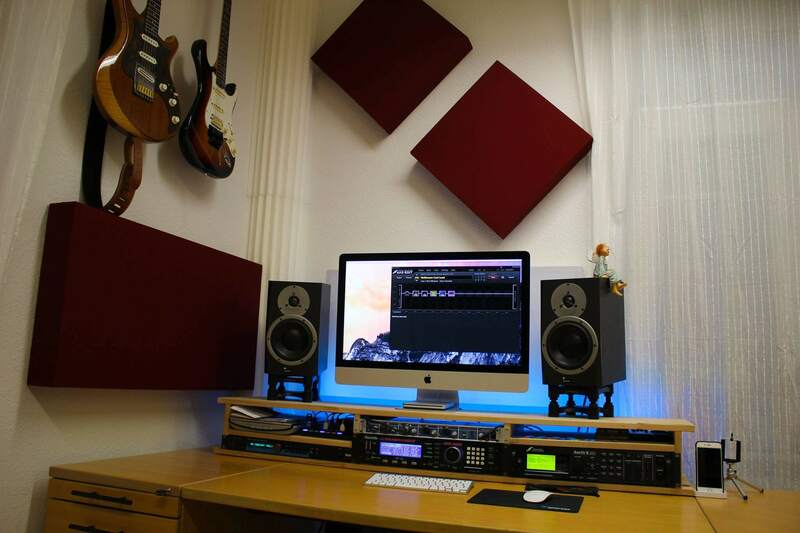 In this case, the acoustics were used in a homestudio of a musician. 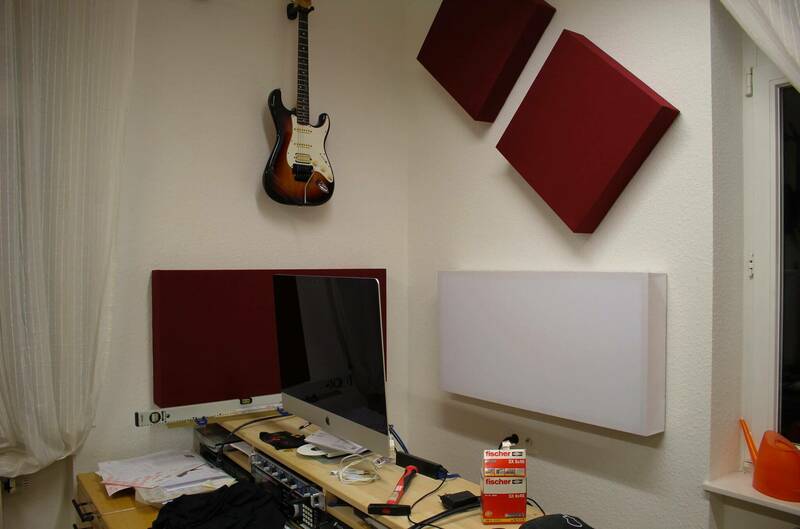 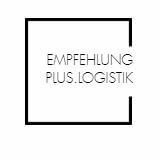 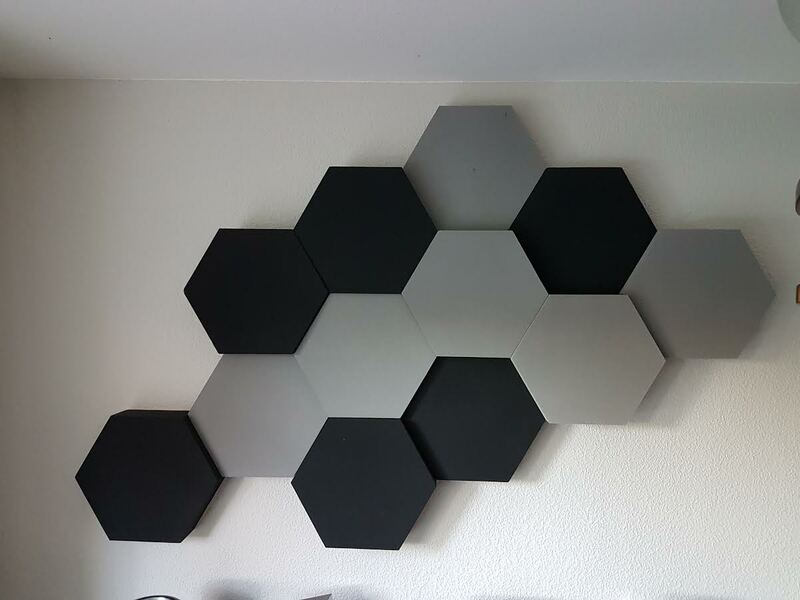 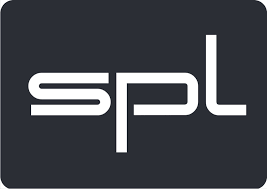 The acoustic elements were ordered via our online shop.